Another way to combine data sets is to merge them side-by-side. A tutoring school wants to find out which grade performs the best in the previous semester. 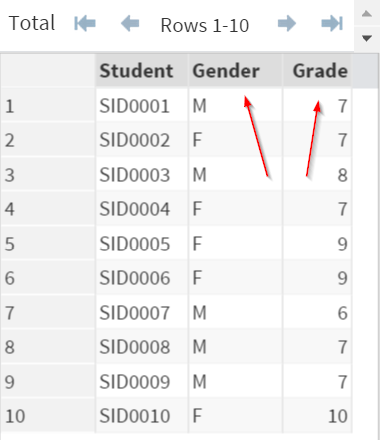 The PROFILE data set contains the profile of each student such as gender and grade. 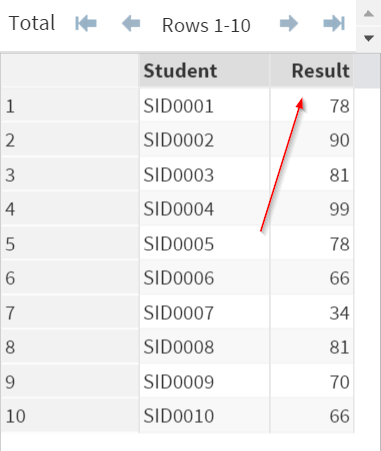 The EXAM data set contains the recent exam results. In order to analyze the relationship between grade and exam result, you must first combine the two data sets. 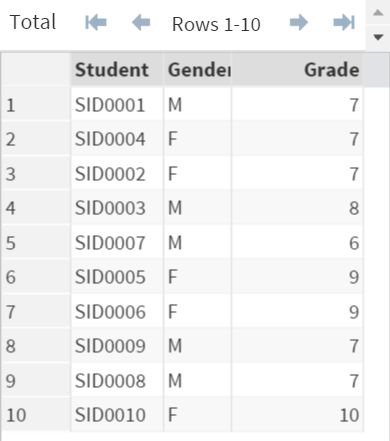 The PROFILE and EXAM data sets are merged into one data set. 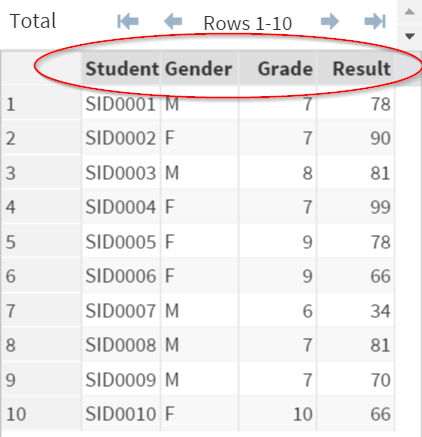 The COMBINED data set now contains all of the four variables: Student, Gender, Grade, and Result. 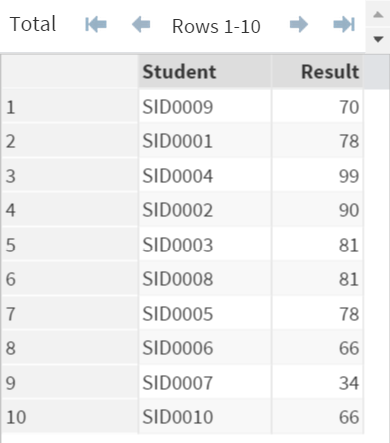 Step 1: Sort each of the input data sets by the merging variable(s). Step 2: Merge the data sets by the merging variable(s). These will be explained in the next session. A local retail store wants to find out which geographic area responds the best to the marketing campaign. Merge the two data sets by the customer ID.